What does your favorite comfort food say about you? Why do you eat more when you dine with friends? 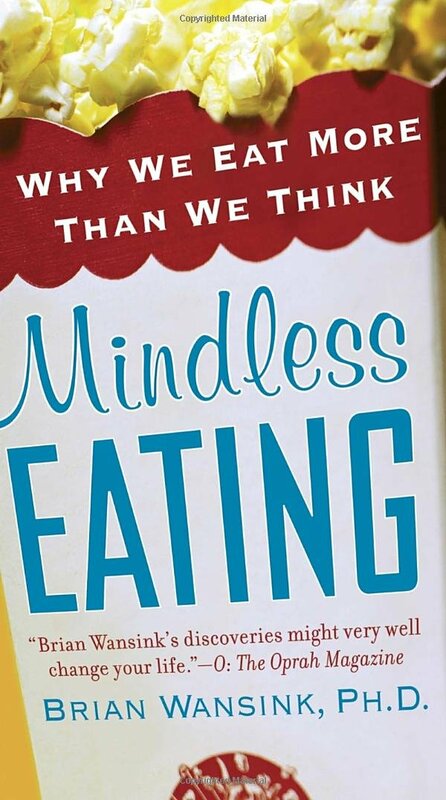 Dr. Peter Todd is the Director of the IU Food Institute and will teach from Brian Wansink’s book Mindless Eating. Learn how to improve your eating habits during this fun and informative program that will feed your brain as well as the rest of your body! Registration is required, so reserve your spot by calling (765) 628-3534 today.